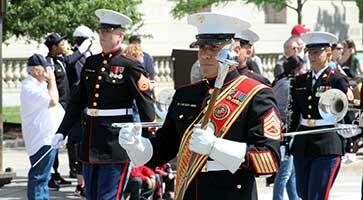 Get your tickets now for the Cleveland International Tattoo! 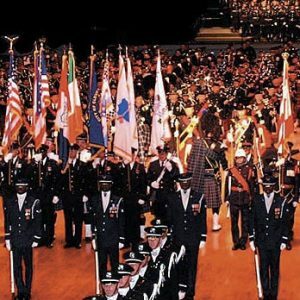 The Greater Cleveland Peace Officers Memorial Society™ is proud to present the Cleveland International Tattoo May 18, 2019. Stand with us as we honor our fallen heroes at the Music Hall at the Cleveland Public Auditorium. Make Your Reservations by April 14 for Special Group Rate During Police Week Events! Book your room now at DoubleTree by Hilton so you’re not left out! 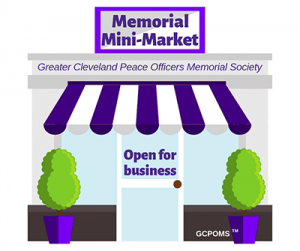 Use Group Code GCP and Group Name "Greater Cleveland Peace Officers Memorial Society." Rate valid May 14-21, 2019. 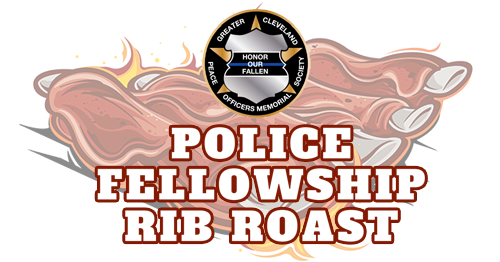 The Cleveland Police Patrolman's Association and the Chicago Police Emerald Society are sponsoring this tasty annual event on this year for Police Week and the Greater Cleveland Peace Officers Memorial Society™'s annual commemoration week activities! Join us Friday, May 17, 2019 from 6-8pm for a half or full slab dinner! We invite you to shop our online products. 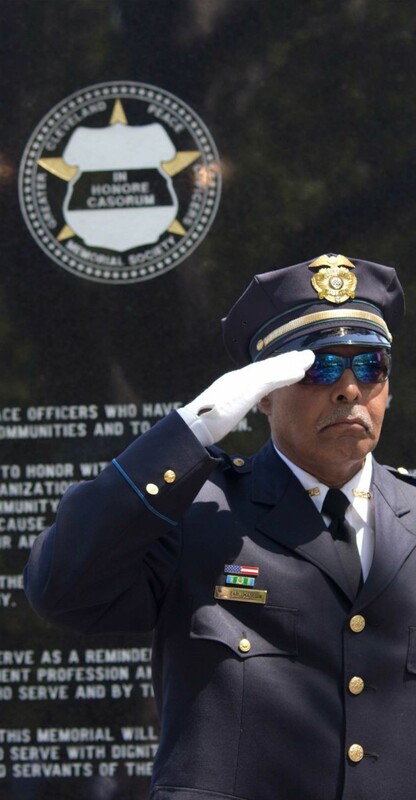 With your purchase, you are supporting the operation of this organization whose purpose is to honor fallen officers. This website features selected memorial merchandise. All memorial merchandise will be available at certain GCPOMS Merchandise Sales. 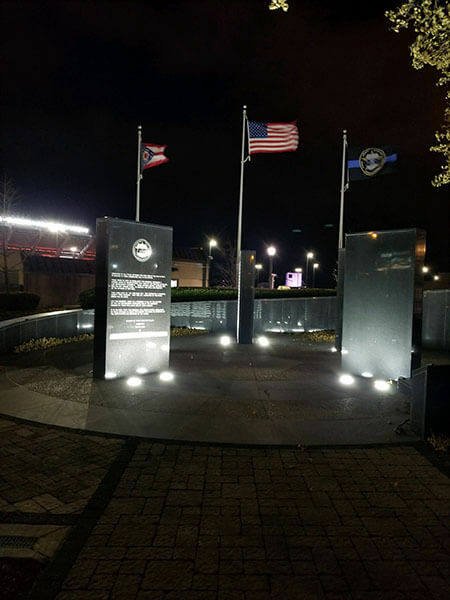 We invite you to the Police Memorial Week Street Survival II® 2019 Seminar May 15 & 16, 2019, which qualifies for CPT credit hours. 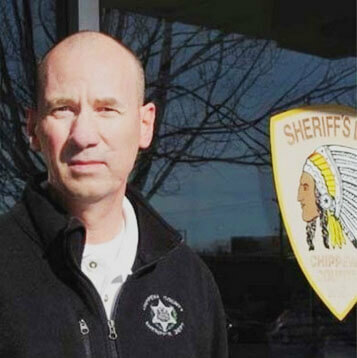 Special Guest Speaker Detective Bill Gray will relate his harrowing experience fending off a violent attack in which he lost 5.5 pints of blood. We are honored to have this Purple Heart recipient share with us this harrowing story of survival! 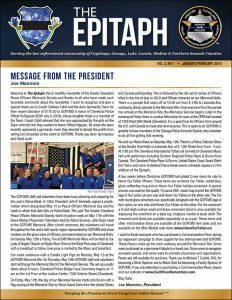 Jan-Feb 2019 GCPOMS Newsletter - "The Epitaph"
Honoring the service of fallen peace officers, ensuring that they are never forgotten and providing assistance and emotional support to their families. We serve Cuyahoga, Lake, Lorain, Geauga, Medina and Northern Summit counties. 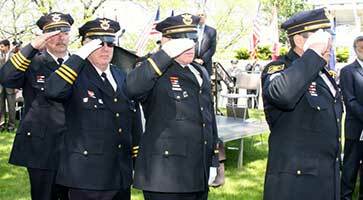 Public Safety Fair & Expo: Exhibits and interactive displays by first responders on Saturday of the Commemoration. Enjoy the stirring sounds and pageantry of the Pipes and Drums, marching bands, drill teams, dancers and choruses. A heart-pounding and high energy salute to our safety forces, our armed forces . . . our country! 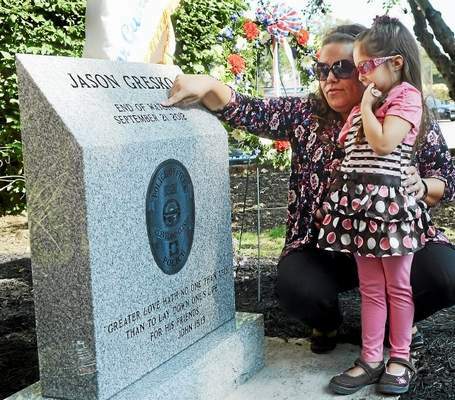 The Greater Cleveland Peace Officers Memorial Society™ provides emotional and practical support to the families of fallen officers.